Too! Too! Cute! Love the shaker card, Cami! 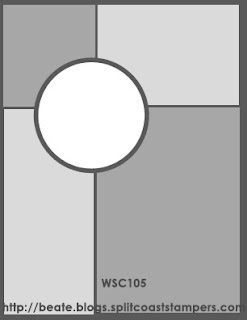 Great way to use that circle element. Have a wonderful weekend! Hugs! Get outta town, girl -- I'm working on a shaker "snowglobe", too!! This is adorable!! Awesome card, love the layout and the shaker card is great. 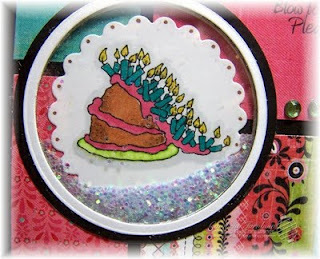 Cami, your card is so fun and beautiful! Your mix of paper, stamps and shaker is perfect! What a fun card, and such a funny image/sentiment! Great as a shaker card! 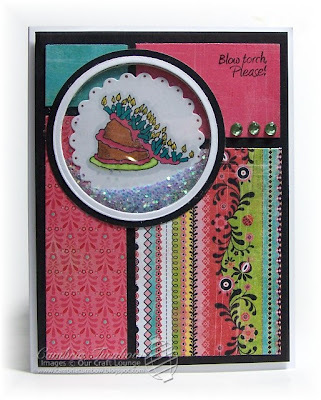 What a great shaker card, love the colorful cake with this dp! LOVE this! I'm totally lol about the image! How funny is that? Love the paper and the shaker. You rock! That is such a funny sentiment and image. Love it. What a great idea to make a shaker with that sketch! Well done!!! LOve this shaker!!! It is tooooo cute!!!! Love the shaker card! We met at CHA and you suggested I look into Copics. 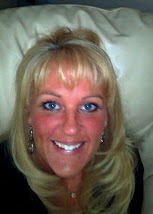 I am so excited to say that I am taking the Certification class in a few weeks. Thanks for the push in that direction. Have a super day! Cami, this is ADORABLE! LOVE the shaker!